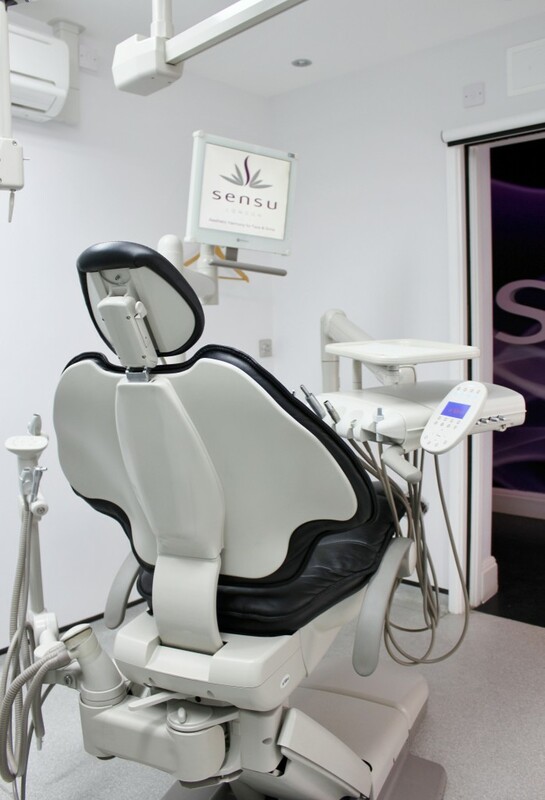 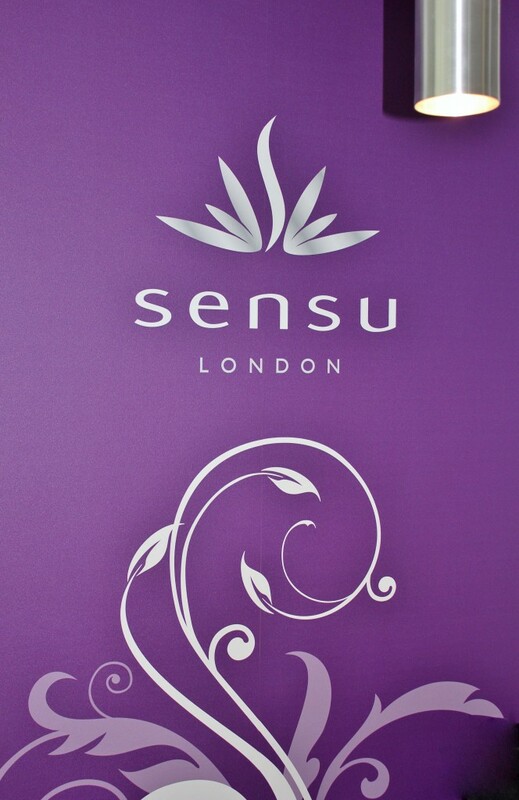 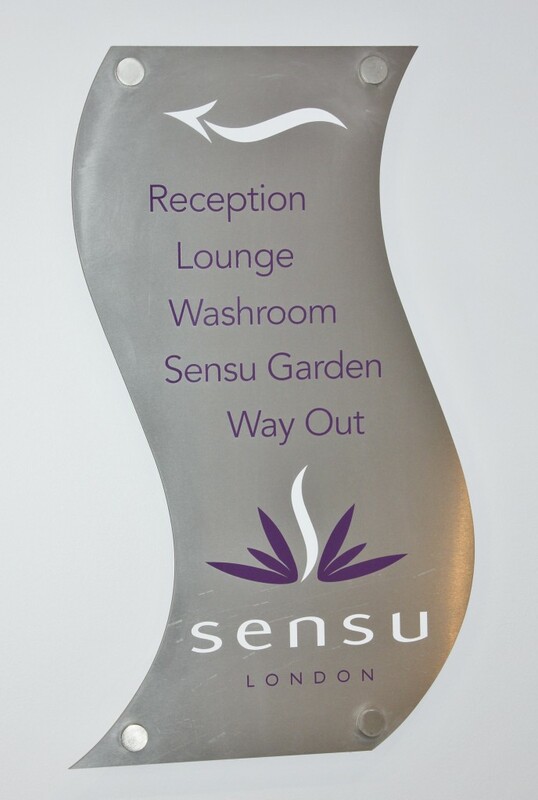 Hague Dental offer dental surgery design services to practices on London and have refurbished many practices in the Harley street area including Sensu founded by Vishal and Krupal Shah. 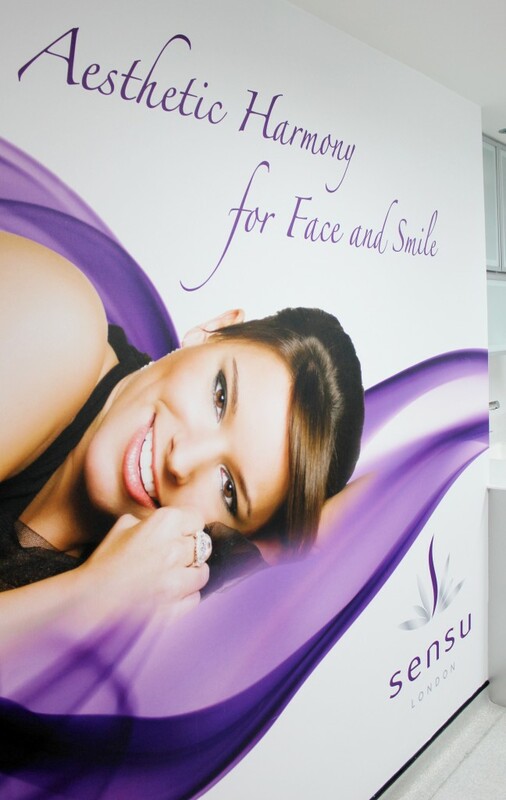 “We just wanted to thank you for all your help, experience and expertise in helping us acheive our dream practice. 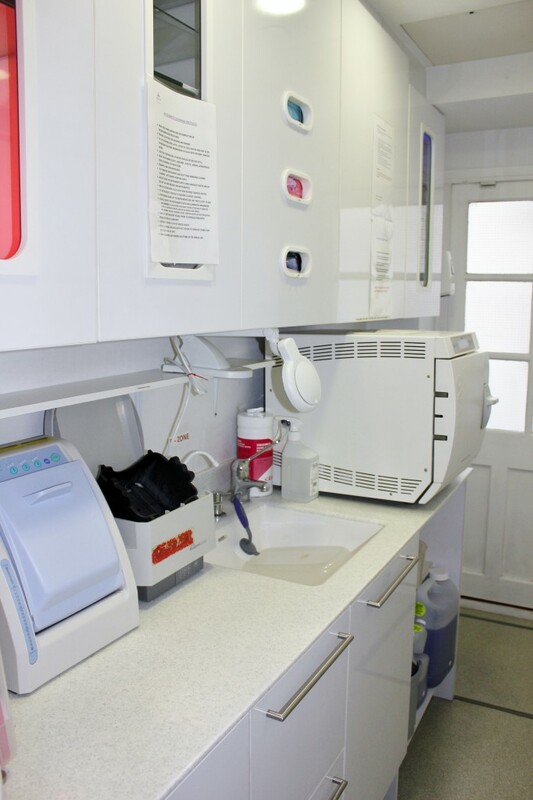 We have been thoroughly impressed with Hague Dental from the outset in planning our surgry setups through to helpng service and maintain the high quality equipment that we work with everyday. 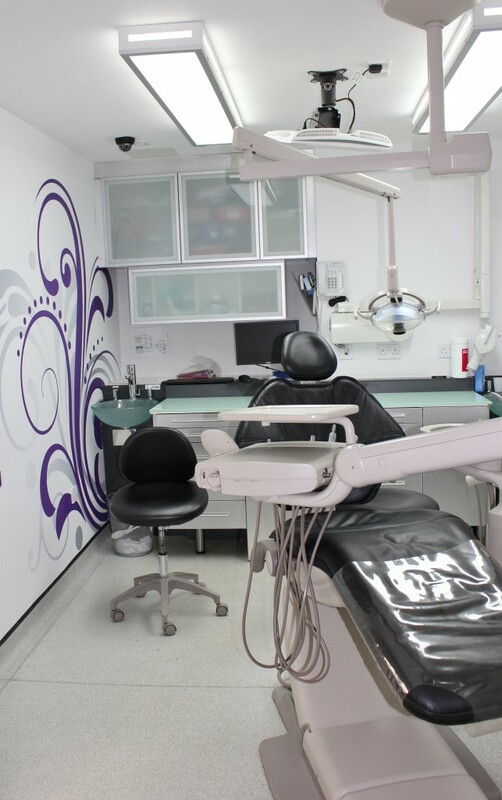 I would not hesitate to recommend Jim and the team to anyone considering from the setting up or installing dental equipment in their practice. 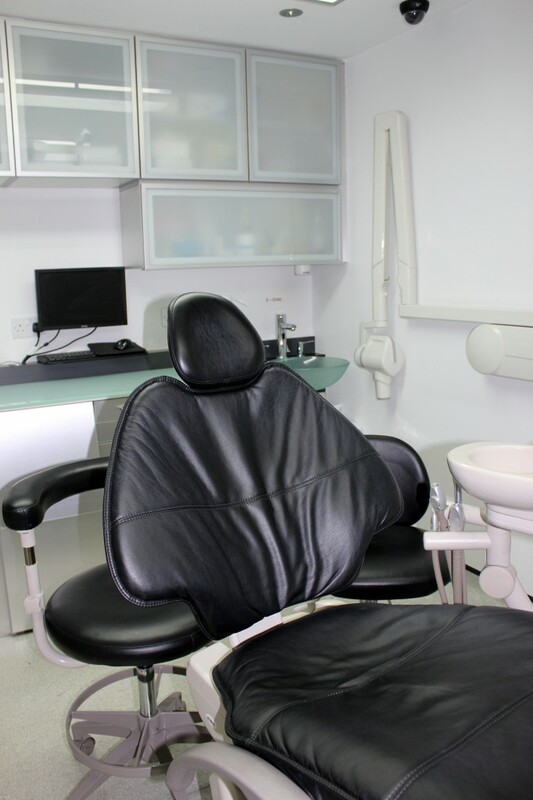 We have known and worked with Jim for over a decade and we found with Hague Dental a reliable, efficient and friendly approach. 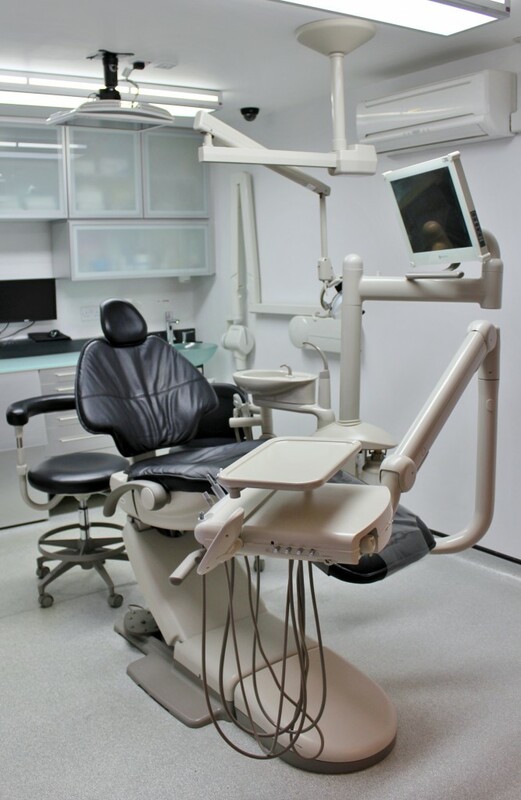 Anyone who runs their own dental practice will know this is truly invaluable.